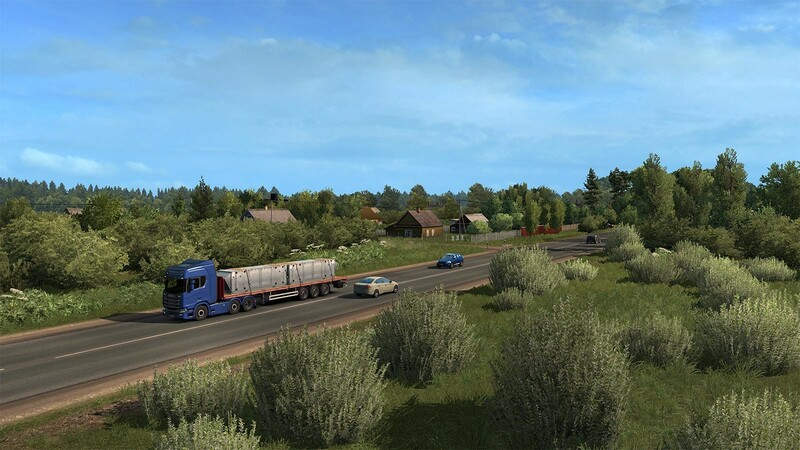 Buy Euro Truck Simulator 2 - Beyond the Baltic Sea Bundle as a Steam Key. 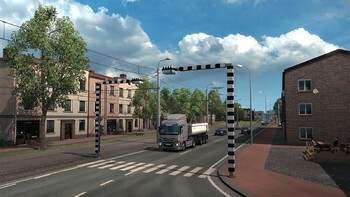 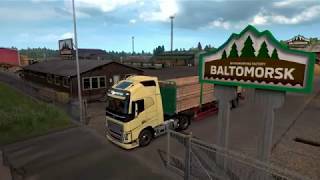 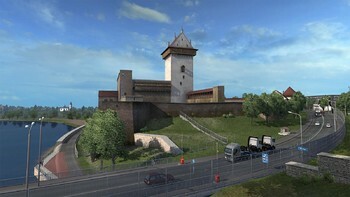 The latest version of Euro Truck Simulator 2 plus the Baltic states of Lithuania, Latvia and Estonia, parts of western Russia, and southern Finland. The undisputable benchmark for truck driving simulations this fantastic collection includes the latest version of Euro Truck Simulator 2 with a vast collection of extra content and the brand new Baltic states. Drive through vast swathes of low-lying verdant landscape with historic landmarks sitting alongside reminders of the vast changes of the last century. 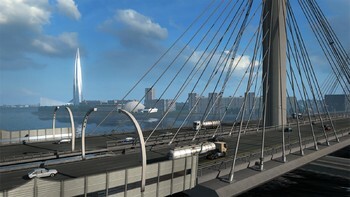 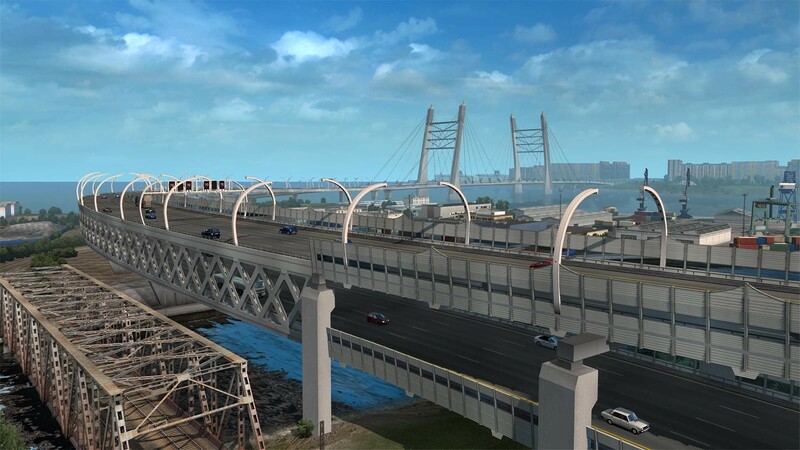 A first for ETS – you can now drive into Russia and visit the imperial city of St. Petersburg and then head west into the industrial regions of Finland where you can enjoy the unique experience of driving efficient High Capacity Transport vehicles. 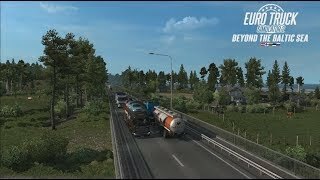 Meander around lakes and rivers, dense forests of pine and birch, quiet, subdued beauty – this is the journey Beyond the Baltic Sea. 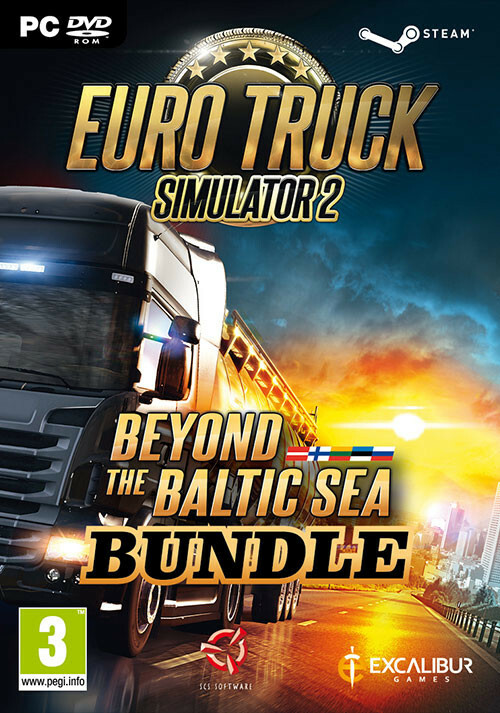 Problems with Euro Truck Simulator 2 - Beyond the Baltic Sea Bundle?